After the decidedly decent first film in the rebooted Spider-Man series, the webslinger is back for another shot. Still reeling from the loss of his Uncle Ben and unlikely ally Captain Stacy, Peter is nonetheless coming into his own as the Spider-Man. 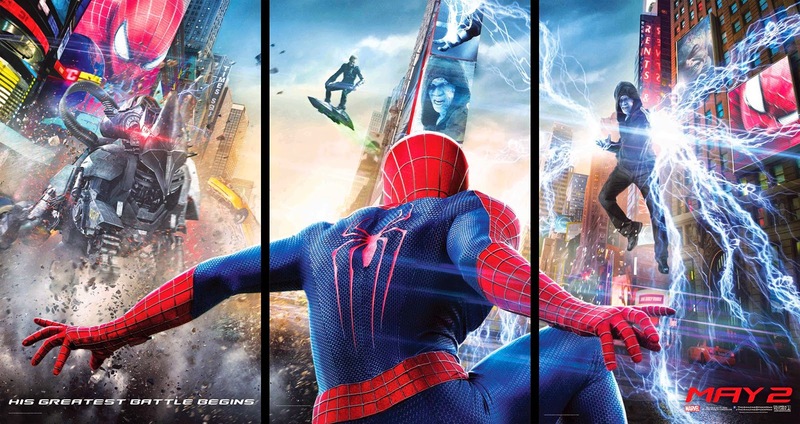 New enemies Rhino and Electro enter the fray as Peter rekindles an old friendship with Harry Osborn. As the story progresses, Peter struggles with the two sides of his life. While Spider-Man is forced to make a terrible decision, Peter Parker must come to terms with his relationship with Gwen Stacy. A very personal final confrontation reminds Peter that no power ever comes without responsibility. The third installment of Marvel's Phase Two project brought us a closer look at Marvel's Captain America. Our first look at Cap since the origin story in Captain America: The First Avenger, and his role as team leader in Avengers, this film begins with a look at Cap handling a little down time, though the pace quickly picks up. After the massive battle with the Chitauri in New York, Thor 2 centers more around Asgard. 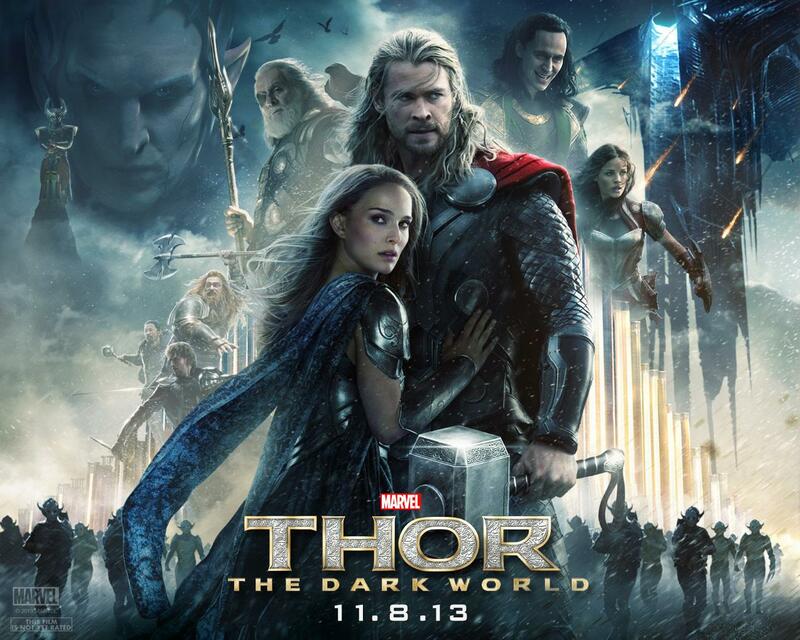 We pick up with Thor helping to repair damage resulting from events in the first Thor film. With a cosmic event about to come to pass, and an ancient evil resurgent, Thor must join with the unlikeliest ally to prevail. As with my recent post relating to Wonder Woman, here I wanted to detail some of the new elements surrounding the New 52 version of Superman. Also, as previously this article will contain spoilers. WARNING: HERE THAR BE SPOILERS! This Spotlight takes information from all 27 issues of Wonder Woman! The Amazon Princess has undergone some changes since the reboot, some so drastic that an argument could be made that she's become a different character entirely. 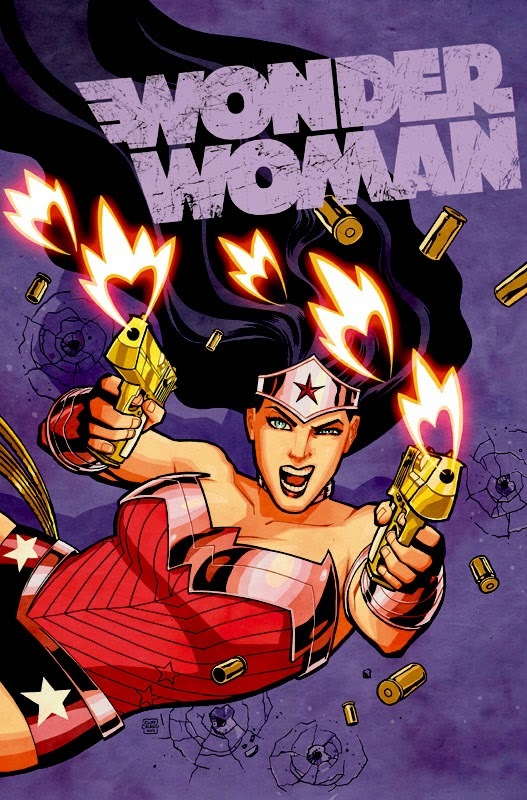 So here as always, to shine the spotlight on the intricacies of these characters, Waynes Comics 101 proudly presents, Wonder Woman. 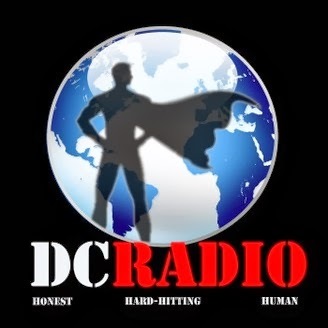 If you keep up with a couple of the titles in DC's main line but would like a better idea of what goes on in the greater DCU, look no further than DC Radio! A podcast headed up by a couple of DC fanboys with an interesting outlook on comics that's loads of fun to listen to. 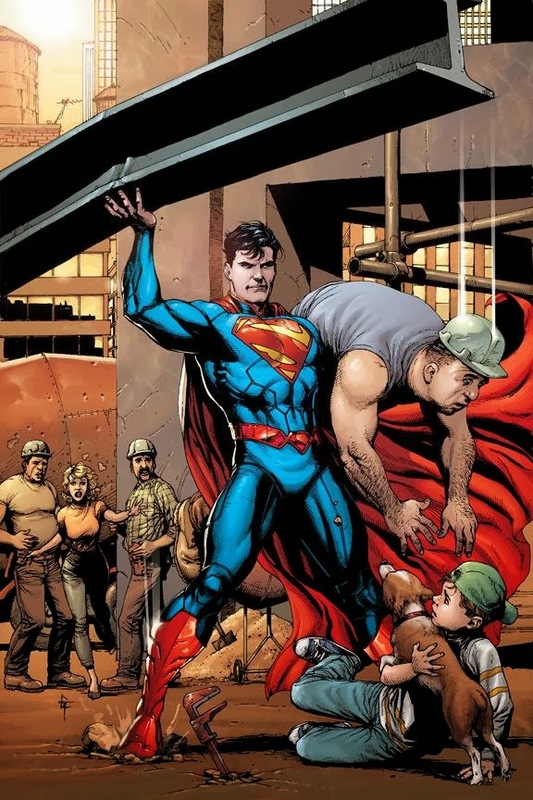 Each week they recap all of the comics that came out on magic wednesday, covering plot beats, character development and sometimes calling back to events and storylines in the pre-New 52 Universe. These guys tend to appreciate all of the more fun aspects of comics and enjoy talking about their passion for the medium. The show is now in its second year, and I've listened to all of their episodes since they updated their format at episode 7. The show has great entertainment value and you'll get some solid laughs out of their recounting of certain books. I dont usually use this blog to recommend these sort of things, but of all the comics related podcasts I've listened to, this one comes out head and shoulders as the most entertaining and most fun to listen to. Check out their website at dcrpodcast.com for shownotes and a quick rundown of each episode, or just download directly from itunes. Free to listen! Hope everyone enjoys the show! Note to the Reader: I just finished Grant Morrison's Batman Inc., Final Crisis, and The Return of Bruce Wayne. I personally love the concept of the Batman Inc. Organization and hope some brave writer will pick it up and run with it now that Morrison's done. Here I've made a guide to the members of Batman Inc, since they mostly just drop these characters in your lap with no backstory whatsoever. That said, this was still a great story that I highly recommend. Remember to leave comments and feel free to request articles or character summaries. Thanks for reading!